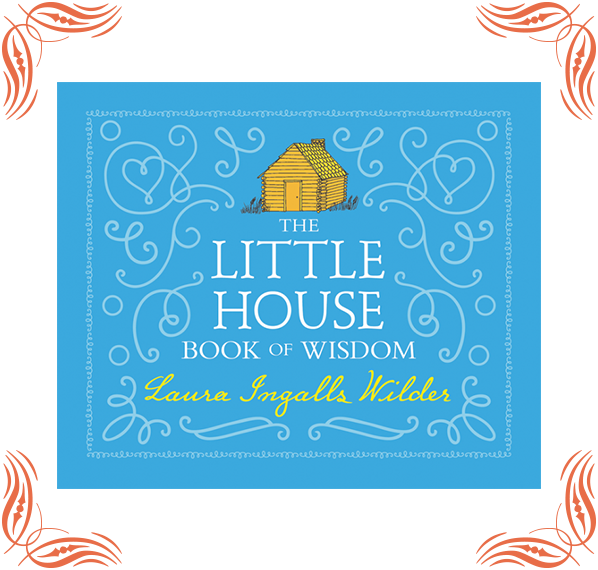 A gorgeous new hardcover edition of the award-winning cookbook, featuring full-color photographs, classic illustrations, and more than 100 of the recipes that Laura Ingalls Wilder chronicled in her classic Little House books. With this visually stunning cookbook, you can learn how to make classic frontier dishes like corn dodgers, mincemeat pie, cracklings, and pulled molasses candy in your own modern kitchen. 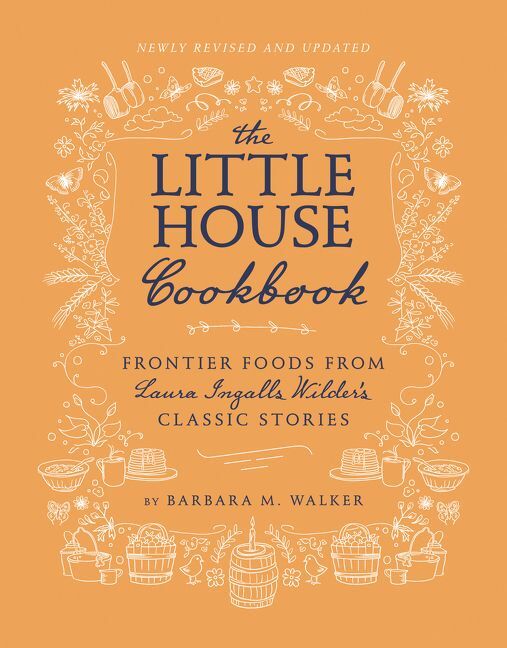 The book also includes excerpts from the beloved Little House series, fascinating and thoroughly researched historical context, and details about the cooking methods that pioneers like Ma Ingalls used. 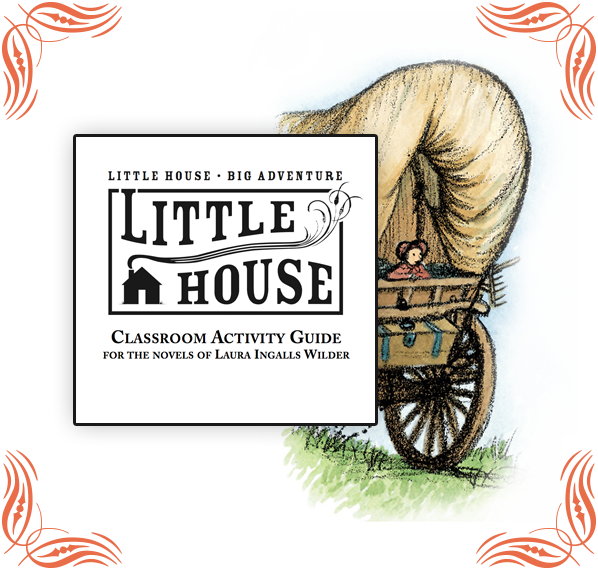 Introduce your students to the world of Laura Ingalls, her family, and their remarkable pioneer lives. 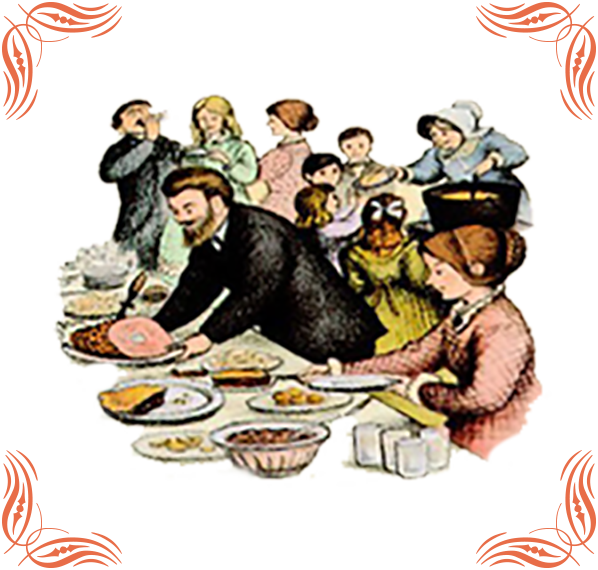 Recreate the delicious frontier foods from Laura Ingalls Wilder’s classic stories.